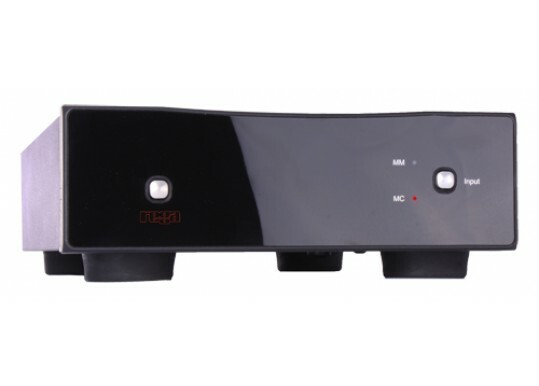 Fancy a phono stage that offers remarkable performance and is still sensibly priced? If so the Aria is for you. We can't speak highly enough of this unit and we know of nothing better without spending a fair amount more. 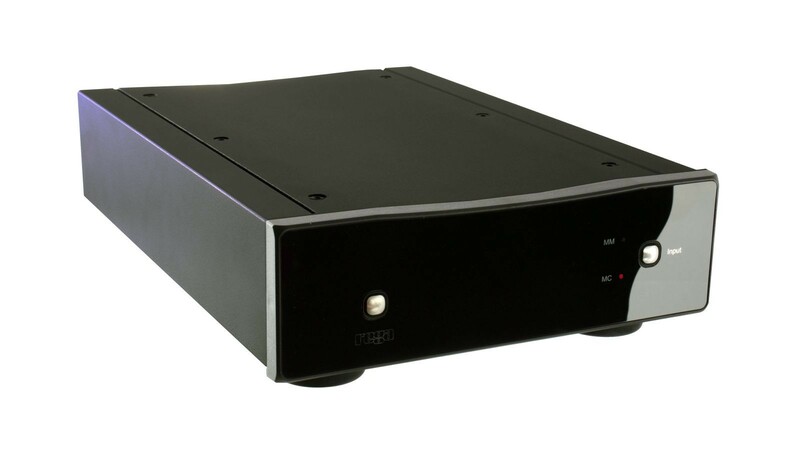 The Rega Aria is the latest addition to the Rega range, cased in the same shoeboxes size casework as the Brio-R and Apollo-R, the Aria is the perfect addition to your compact system. What the Aria lacks in size is certainly makes up for in presence. Sitting inside the Aria are two completely dedicated phonostage’s, one for moving magnet cartridges and the other for moving coil. This allows you to get an amazing sound from any cartridge you wish to use. The moving magnet side of the Aria uses low noise bipolar input transistors configured as a compound pair. There are two separate power supplies for each channel and further sub power supplies for both of the low noise input circuits. Nichicon FG electrolytic capacitors have been used in critical positions throughout the power supplies. Polypropylene capacitors have been used in the signal path and equalization networks. Discrete circuitry is used throughout the signal path ensuring full control of the circuit design. The MC side of the Aira uses parallel connected low noise FET’s (Field Effect Transistor’s) configured as a compound pair. The use of FET transistors ensures there is no bias current flowing in the cartridge coil so as not to upset the delicate magnetic geometry of the cartridge. The MC input has the provision for selecting resistive input loading of 70Ω to 400Ω and capacitive loading of 1000pF to 4200pF. 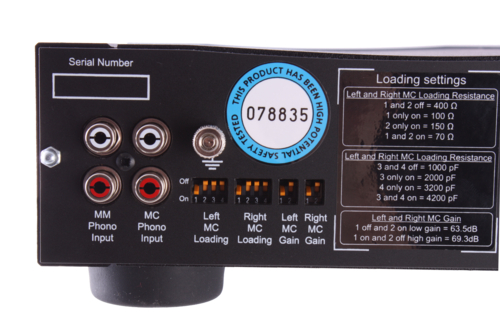 The input sensitivity can be changed by 6dB, via the back panel. The Aria MM/MC phonostage is the perfect addition to your existing, and partnered with the RP6, RP8 or LP12 will get the very best from your analogue system. 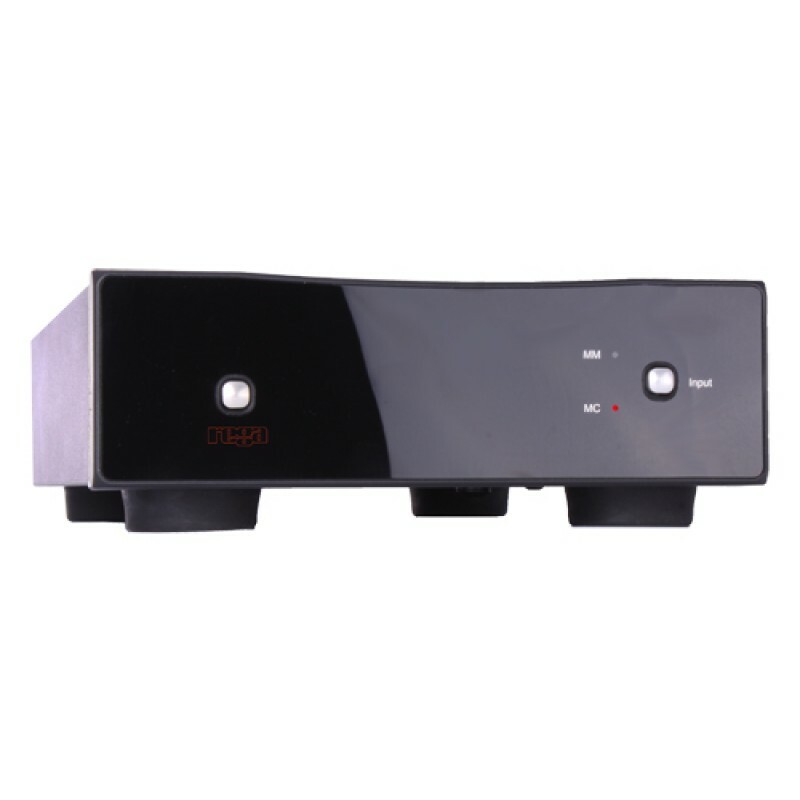 Your Inquiry about Rega Aria Phono Stage is Successfully Submitted.